Growing big onions in your garden is a satisfying project. Once you know how to grow onions, it isn’t hard to add these fun vegetables to your garden. Many people wonder, how do onions grow? Onions (Allium cepa) are part of the Allium family and are related to garlic and chives. Onions grow in layers, which are essentially an extension of the leaves of the onion. The more leaves that are out of the top of the onion, the more inside the onion layers there are, meaning that if you see lots of leaves, you know you are growing big onions. Onions grown from seeds take longer than other methods. If you’re in an area with a shorter season, you’ll need to start the onion planting season by sowing seeds indoors and transplanting to the garden. Sow the seeds in a location with full sun and good drainage eight to 12 weeks before the last frost for your area. Cover the seeds with 1/2 inch of soil. Water as needed until it is time to transplant. 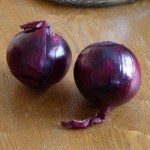 If you wish to grow onion sets from seeds, start these in your garden in mid to late July and dig up after the first hard frost. Allow them to air dry before you store the onion sets in a cool, dry place for the winter. Onion sets are onion seedlings started late in the onion planting season the year before and then stored from the winter. When you buy onion sets, they should be about the size of a marble and firm when squeezed gently. The onion planting season for set starts when the temperatures get to be around 50 F. (10 C.). Choose a location that get at least six to seven hours of sun per day. 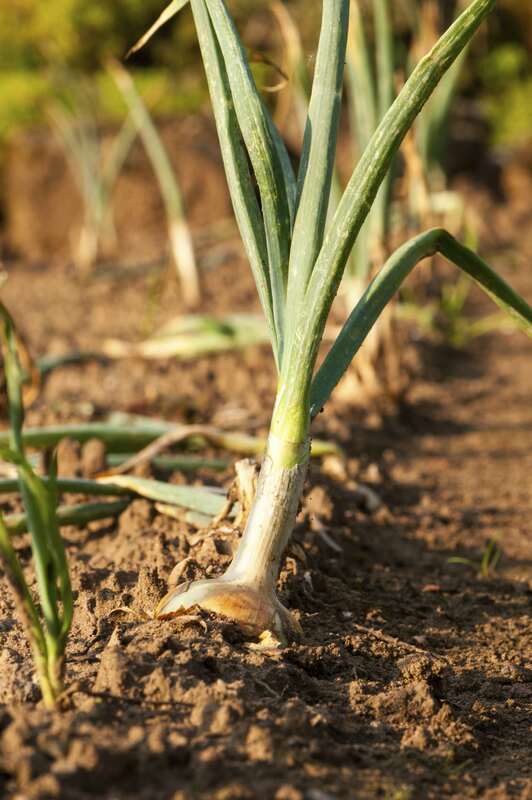 If you’d like to grow big onions, plant the sets 2 inches in the ground and 4 inches apart. This will give the onions plenty of room to grow. If you wish to be growing big onions, then your best bet is to grow onions from transplants. Transplanted onions grow larger and store longer than onions grown from sets. Once the last frost date has passed, the onion planting season begins. Harden the seedlings off before moving the seedlings out into the garden, then transplant the onions to their beds. 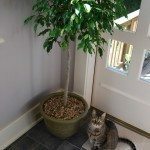 The location should be in full sun and well drained. Push the seedlings just far enough in the soil to get them to stand up. Plant them 4 inches apart. Watering well is necessary to growing big onions. Onions need at least 1 inch of water every week until harvested. Knowing how to grow onions will make it easy to add these wonderful vegetable to your garden.